Bolsover Cruise Club originated in the late 1960s, as a joint travel and estate agency founded in Bolsover, Derbyshire, by A. L. Wilson, the late grandfather of today’s directors Michael Wilson and Julie Straw. 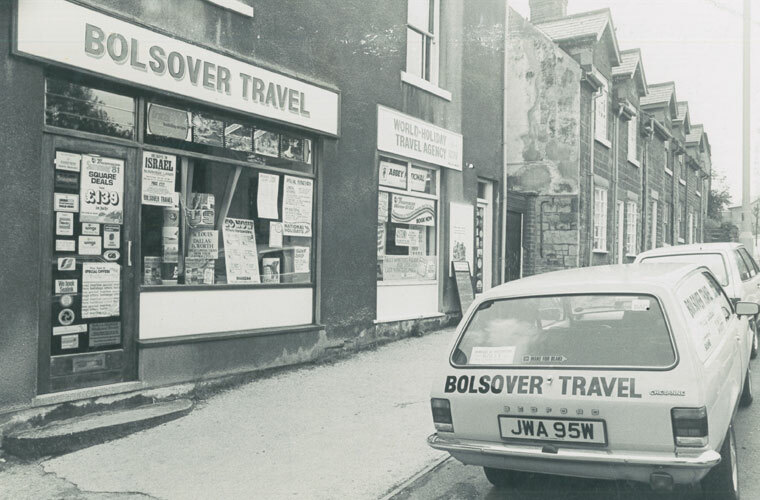 The business changed substantially in the early years; the estate agency became the still-thriving Wilson and Co, whilst the travel agency was rebranded as Bolsover Travel. By the late 1970s the business had passed into the hands of Derek and Audrey Wilson, who were soon joined by Michael and Julie, and was already beginning to thrive as one of the region’s leading independent travel agents. During the early 1980s, Bolsover Travel focused on the relatively new concept of late deal holidays. Despite experiencing great success, the agency soon recognised the potential of the cruise market and made the decision to specialise in the sector. Bolsover Travel quickly established itself as a leading name in the cruise industry. 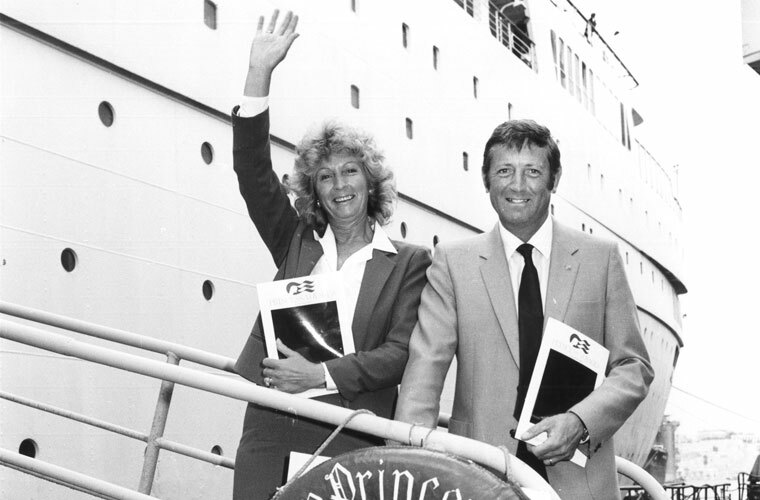 By the late 1980s, Bolsover Travel had become the UK’s number one independent agent for P&O Cruises; one of our most prized accolades and a title that has been held consecutively since 1987. As the business continued to grow, the need for new premises arose. In 1998 the company commissioned a purpose built “Cruise Centre” in Barlborough, close to junction 30 of the M1. 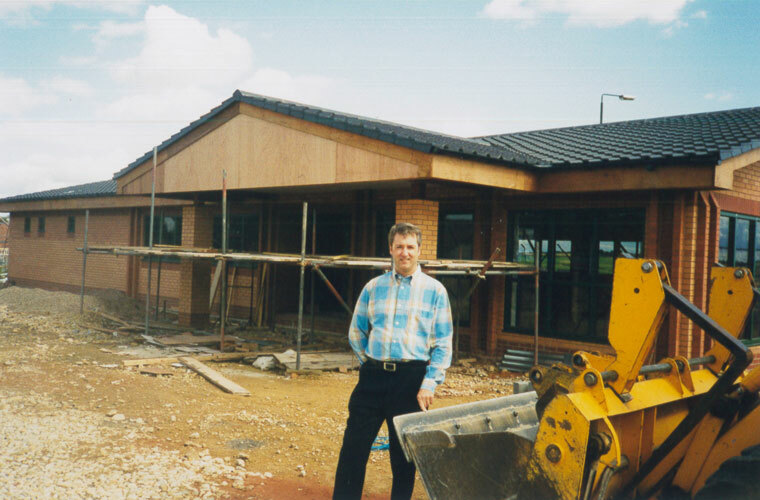 The Cruise Centre opened its doors in 1999, marking a new era for Bolsover Travel. Further expansion of the sales team saw the addition of an extension to the building, which doubled the building’s capacity when completed in 2001. It was at this time that the company was renamed Bolsover Cruise Club. Bolsover Cruise Club continued to thrive at the new premises and had acquired over 50,000 Cruise Club members from across the UK by 2002. The sales team also continued to increase, leading to plans to construct a much larger facility on the Barlborough Links business park. 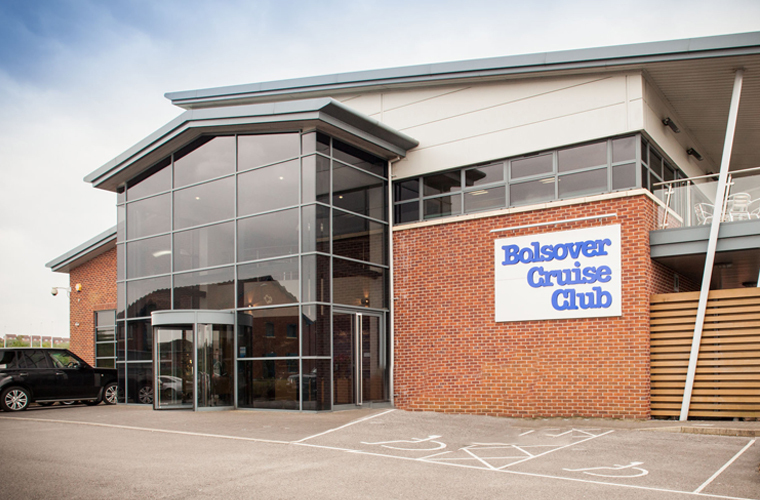 In March 2005, Bolsover Cruise Club unveiled a new home; Britain’s largest purpose built Cruise Centre. It proved to be an instant hit with both staff and visitors alike; staff were able to enjoy ‘al fresco’ lunches on the kitchen balcony, designed to imitate those found on cruise ships, whilst customers benefited from the convenient location, large car park and disabled access. The Cruise Centre has become an invaluable part of the business and we are particularly proud of its success. Customers who prefer to book in person can visit the Cruise Centre six days a week, between 10am and 4pm, with the Cruise Bureau booking facility slightly distanced from the main call centre, allowing for private conversation, whilst still offering an insight into Bolsover Cruise Club at work. By the mid-2000s, Bolsover Cruise Club’s membership numbered in excess of 70,000 clients. As Bolsover Cruise Club’s clientele continued to grow, it became clear that there was a need to expand the various departments of the business. As a result, the administration department grew to cover all aspects of pre and post-cruise care, with specialists trained to give advice on visa and vaccination requirements, pre-cruise itinerary changes and the dispatch of e-tickets, thus ensuring our clients receive the most comprehensive documentation in the industry. 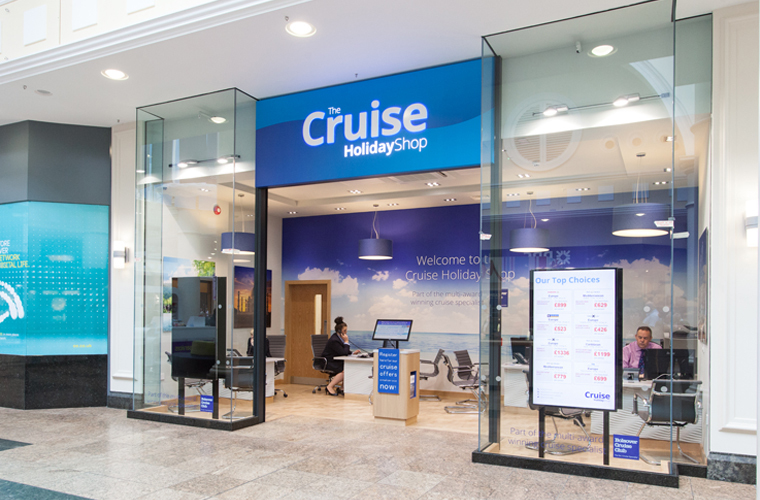 2014 saw Bolsover Cruise Club expand the business further with the opening of the ‘The Cruise Holiday Shop’ in Sheffield’s Meadowhall Shopping Centre. The decision to open the new facility enabled us to reach a larger audience, many of whom were new to cruising and unfamiliar with the service and expertise for which Bolsover Cruise Club had become known. The venture has been incredibly successful. In 2015, Bolsover Cruise Club celebrated the 10th anniversary of the Cruise Centre with a complete redesign. Award-winning interior designer Jamie Hempsall was brought on board to oversee the extensive refurbishment, which incorporated luxe leather, silk lamps, tub chairs and enough destination imagery to inspire a serious case of wanderlust. "In the thirty-five years since I joined the business, we have seen so many changes and advances in the industry. From just a handful of ships, to the hundreds sailing today, the choice available to our clients is amazing. I would like to take this opportunity to thank our loyal customers and the great team here at Bolsover Cruise Club. It’s taken a lot of hard work and dedication to achieve our aim to be the best cruise travel agency in Britain and I look forward to continuing this exciting journey – onwards and upwards! ".